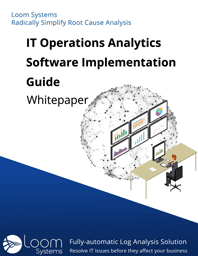 Learn about DevOps, Digital Transformation, IT Operations, AIOps, and more! 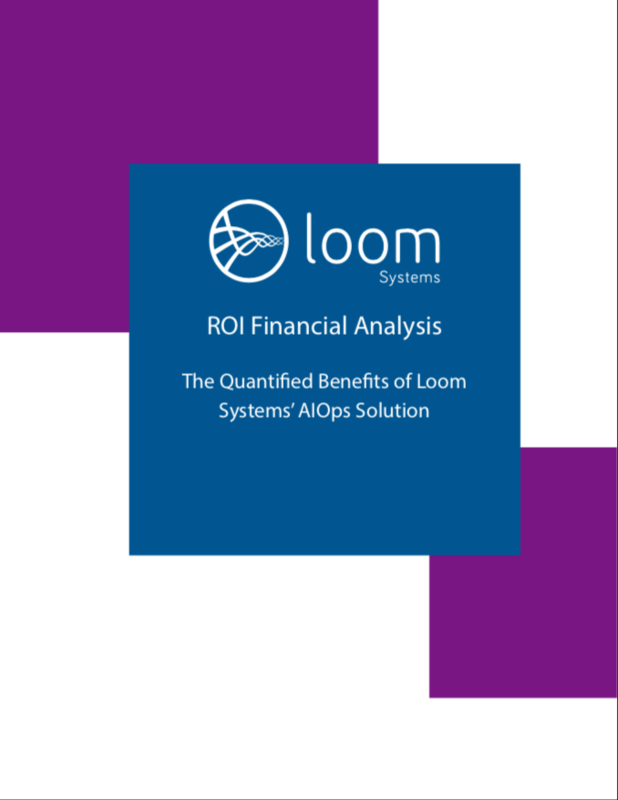 This financial report helps fortune 2000 companies assess the financial benefit of Loom Systems’ AIOps product in their organization. 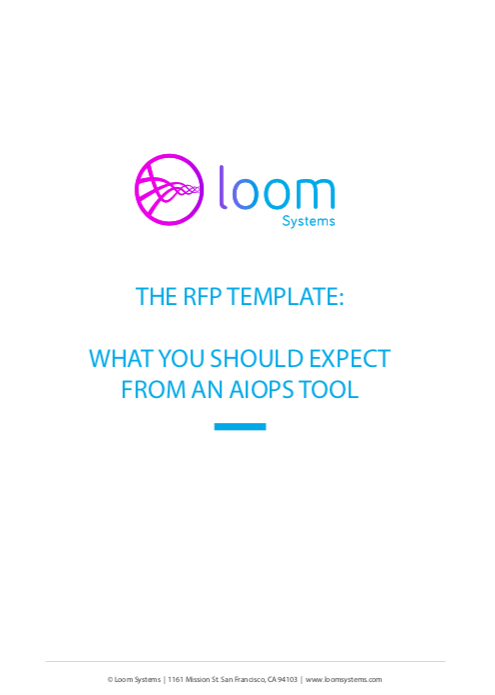 This RFP template covers all of the core capabilities you should expect an AIOps tool to provide. 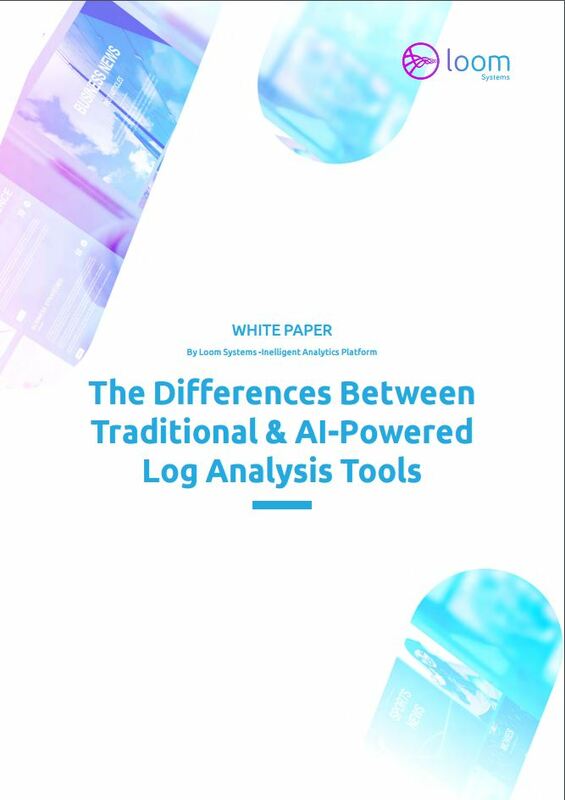 Discover the power of AI and learn how to proactively find issues and solve them with AIOps to improve customer experience. This report examines the potential return on investment (ROI) enterprises can realize by detecting anomalies, preventing issues and eliminating outages in IT â€“ proactively â€“ with the use of Artificial Intelligence. 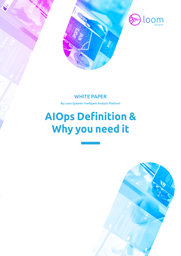 Learn how Gartner's AIOps differs from other acronyms and what you can benefit from an AIOps solution. Explore ITSM and AI trends and read a comprehensive analysis of ITSM and its integration with AI. Learn how to successfully adopt Artificial Intelligence in IT for a smooth and successful digital transformation. 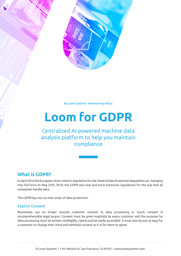 Learn about GDPR and see how Sophie AIOps allows companies of all sizes to comply with it. 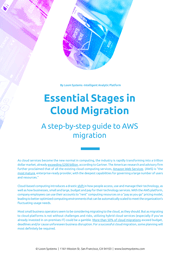 Check out our comprehensive how-to guide to facilitate your organization's migration to AWS. Discover the AWS components and features and get inspired by our tips for the AWS first-timer. 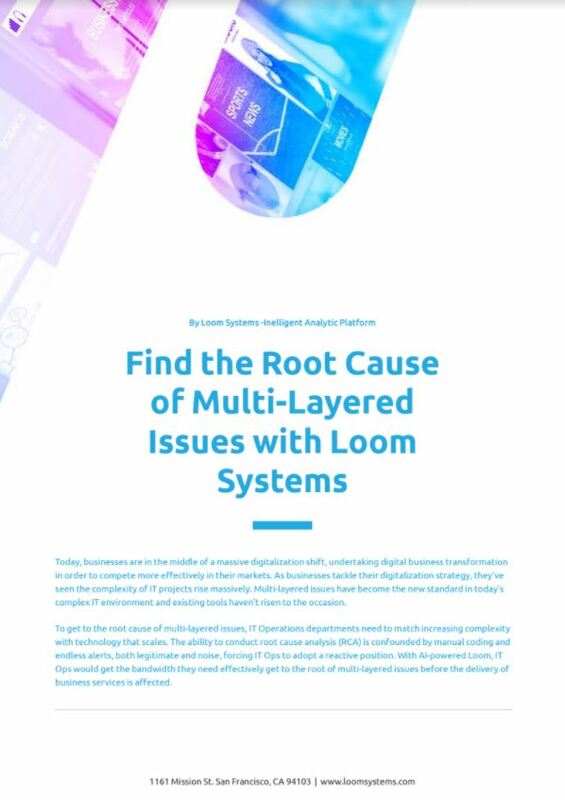 Learn how AI can help you get to the root cause of multi-layered issues before your service is affected. 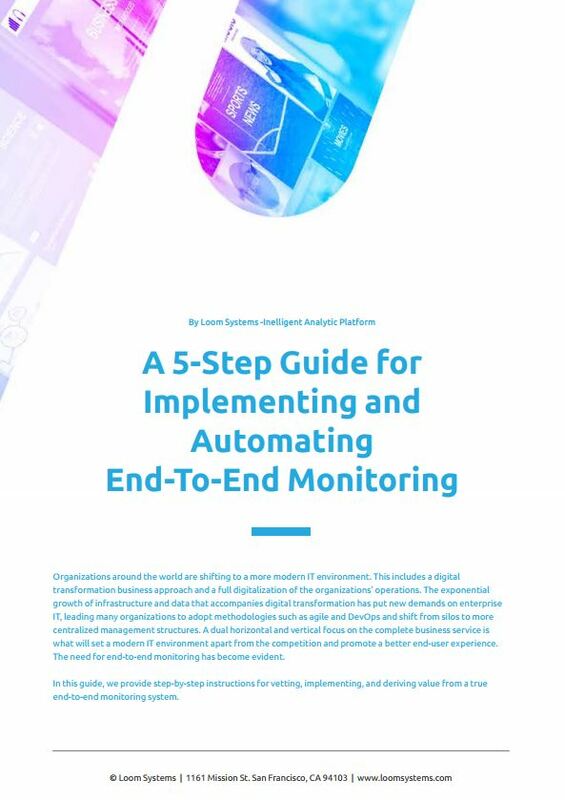 Check out this step-by-step guide for implementing and deriving value from an end-to-end monitoring system. Learn how to adopt Proactive Monitoring to solve high-risk issues before they affect your customers. 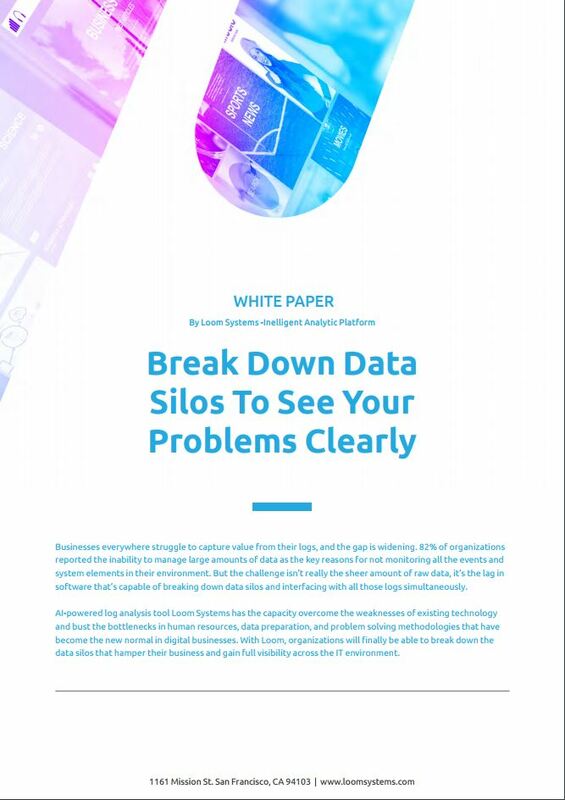 Learn how AIOps is breaking down data silos to provide full visibility across the IT environment. Explore the ways AI helps reduce the Mean-Time-To-Repair, and see a real world example. 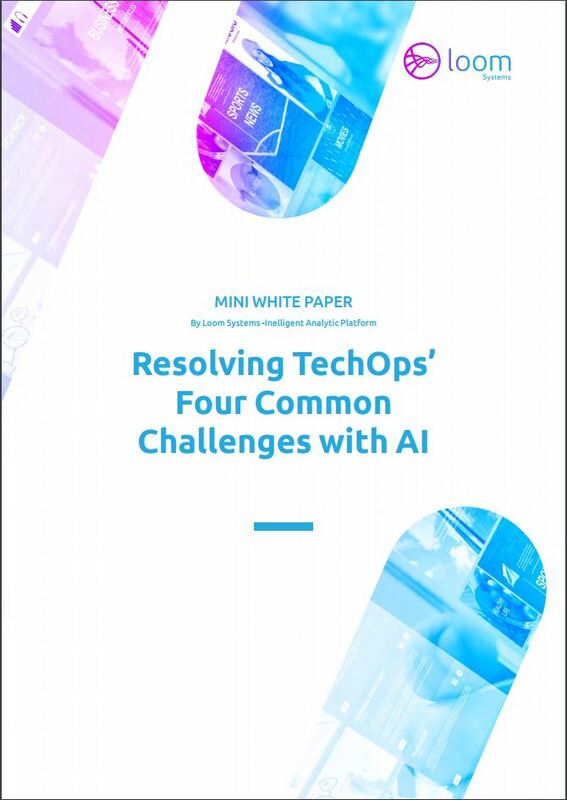 Learn how AI helps TechOps teams face challenges by automating daily tasks and reducing alert fatigue. Learn how AI helps organizations gain full visibility into their OpenStack, reducing their MTTR by more than 45%. Learn about AIOps and how it's used to eliminate blind spots in complex IT environments. 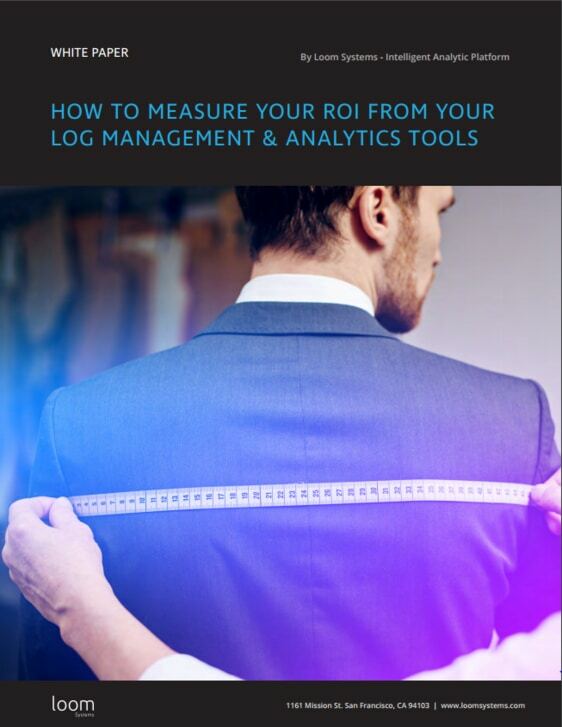 Explore the necessary considerations while calculating the ROI from DevOps and IT Operations tools. Explore the benefits of Loom's AI-powered log analysis solutions over other solutions in the market. 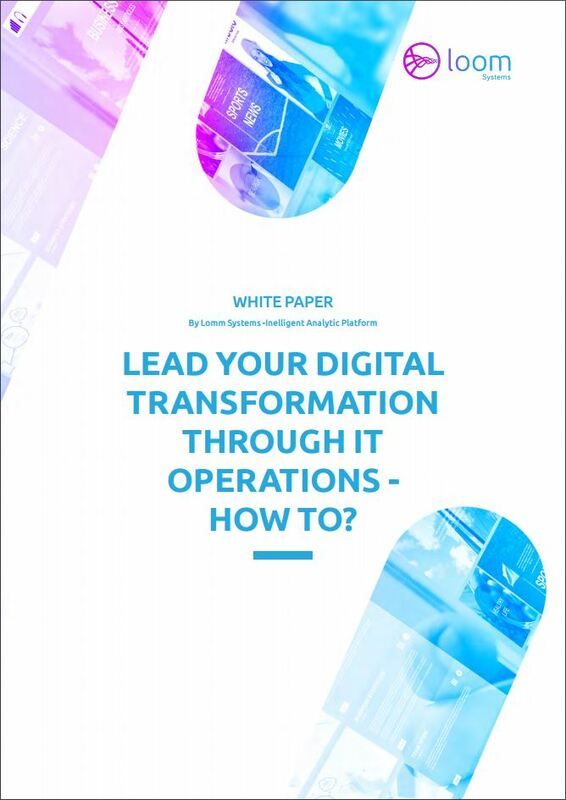 Lead Your Digital Transformation Through IT Operations - How to? 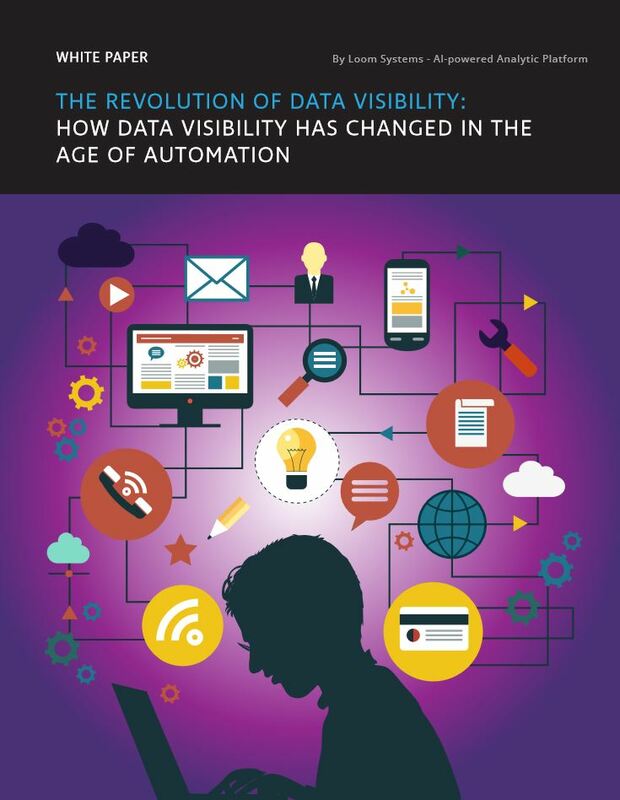 Learn about strategies and technologies that need to be put in place to ignite organizations' digital transformation. 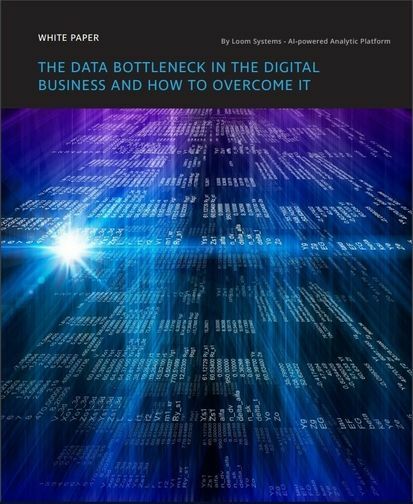 Learn how to solve the 3 bottlenecks that are stopping IT operations from monitoring all the business data. 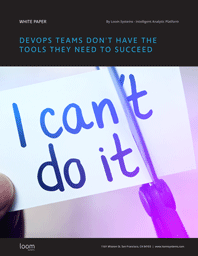 Explore tips and tricks to overcome the 11 daily frustrations that every DevOps team face. 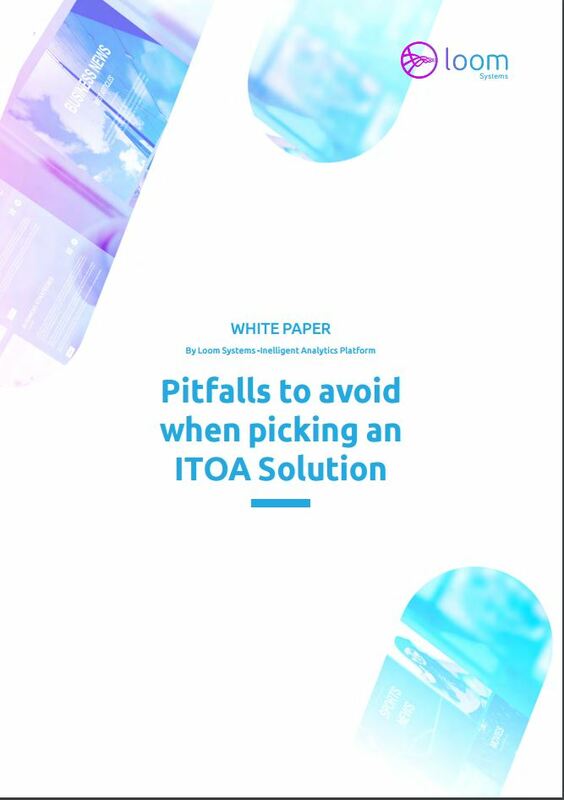 Understand what ITOA does to improve your business performance and learn how to implement an ITOA solution. 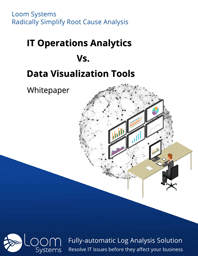 Compare ITOA and visualization tools and learn how to make sure your solution answers all your needs. Implementing an AIOps solution? you better read this guide to learn what are the pitfalls you should avoid.